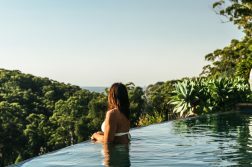 Here are what I consider the 7 best weekend trips from Melbourne, all within a few hours from the city and ideal for a weekend away from Melbourne. Some of these Melbourne getaways are doable by public transport or group tour, but for maximum freedom you’ll want your own set of wheels if possible. 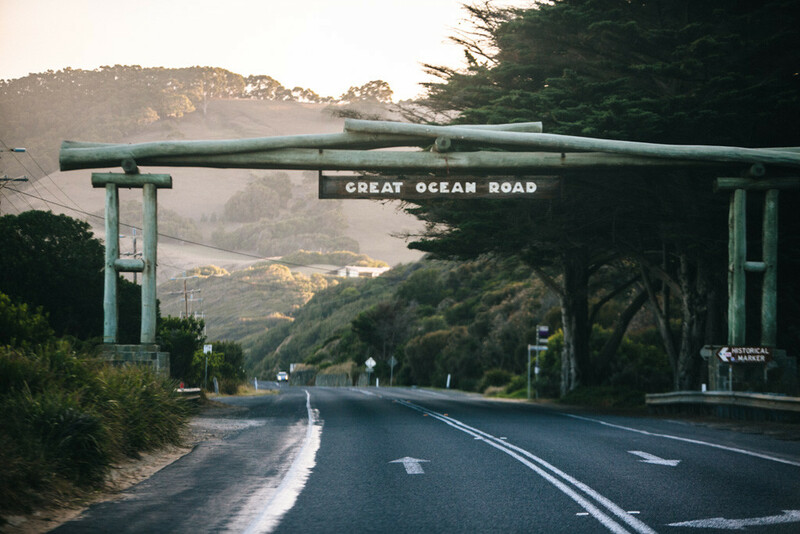 Driving down the Great Ocean Road isn’t just an ideal weekend away from Melbourne; it’s actually so epic that it frequently earns a spot on most any Australian bucket list. 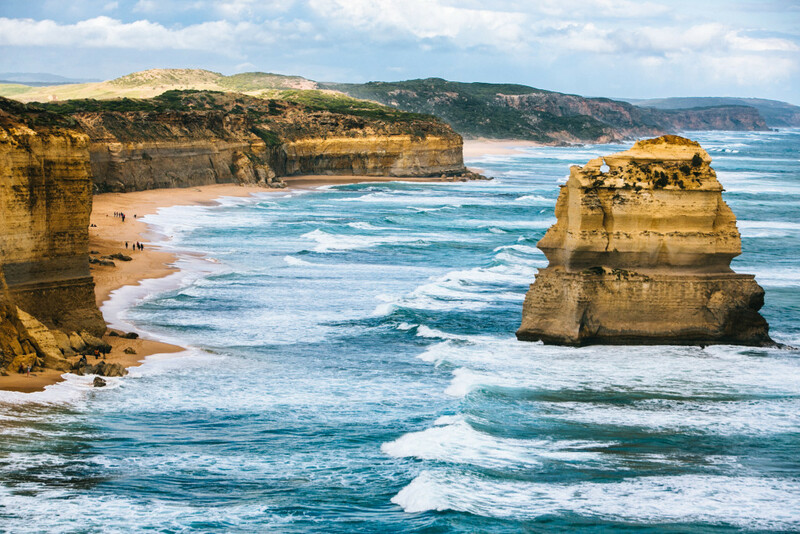 The Great Ocean Road spans about 243km (151mi) from Torquay to Allansford and runs along some seriously stunning coastline – some of Australia’s best, in fact. From the famous surfing mecca of Bells Beach to London Bridge and the Twelve Apostles, there are beaches and dramatic rock structures galore to explore. Also, if you want to spot a koala in the wild, one of the best places to do it is at Kennett River… which is about halfway between Lorne and Apollo Bay. 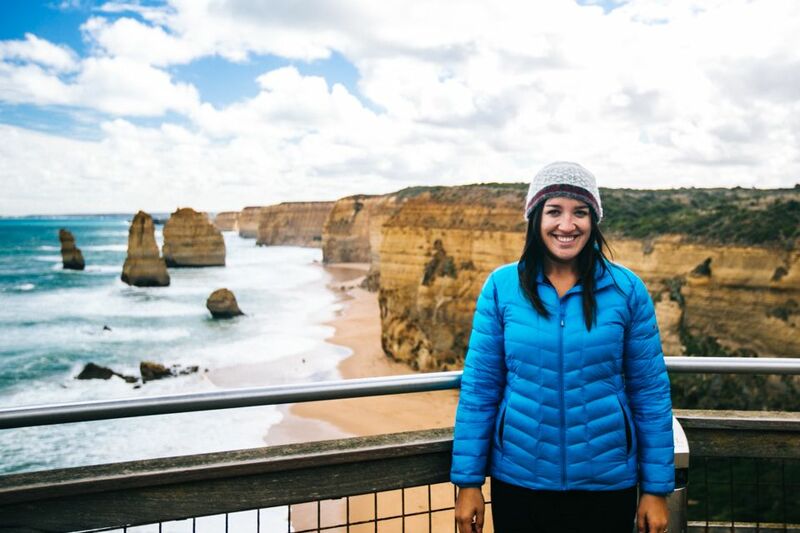 READ MORE ABOUT MY GREAT OCEAN ROAD TRIP. 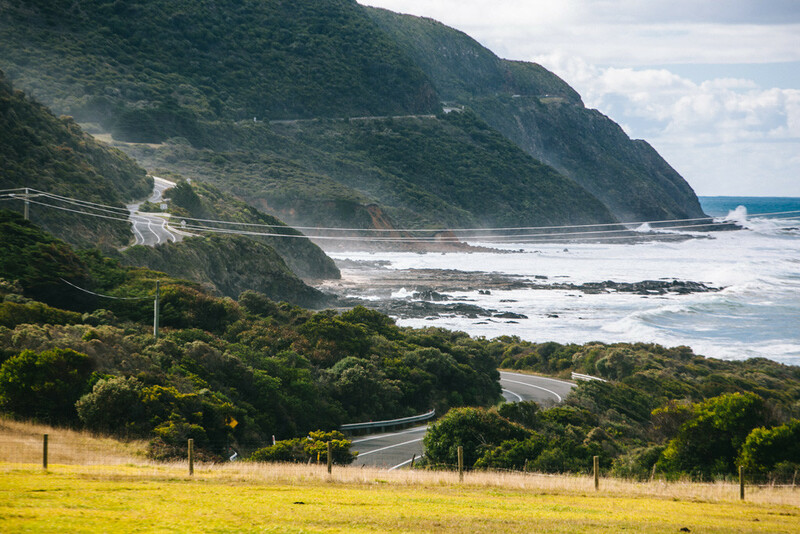 The best way to see the Great Ocean Road is by hiring a car in Melbourne and driving down it and back. I don’t recommend booking a Great Ocean Road tour, as these are typically just rushed day trips. You’ll want the freedom to stop off along the coast whenever you want, for as long as you’d like – trust me on this. CLICK TO BOOK A RENTAL CAR FOR YOUR WEEKEND AWAY FROM MELBOURNE. Note that much of the road is winding and therefore slow-going. Couple this with the frequent urge to stop at viewpoints and beaches along the day and it’s safe to assume the trip will take much more time than you think it will. I’d recommend 2-3 days to make the return trip from Melbourne. Where to stay on the Great Ocean Road: I’ve stayed at this Airbnb in Warrnambool, and this Airbnb near Apollo Bay and recommend both. I’ve also camped along the way. If you’re a solo or budget traveler, the Apollo Bay YHA is a fantastic and eco-friendly option. SIGN UP FOR AIRBNB USING THIS LINK AND GET $42 OFF YOUR FIRST BOOKING. 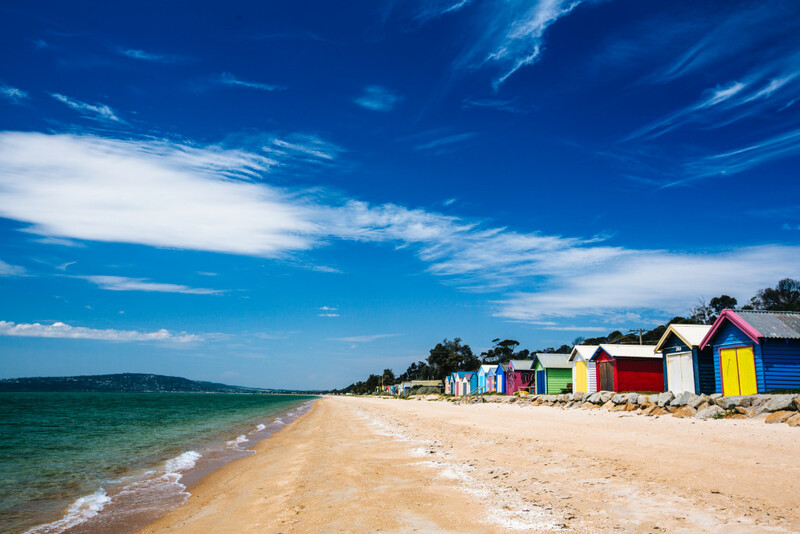 When I declared the Mornington Peninsula as the best Melbourne getaway, I wasn’t kidding. I still feel this way 2+ years later. 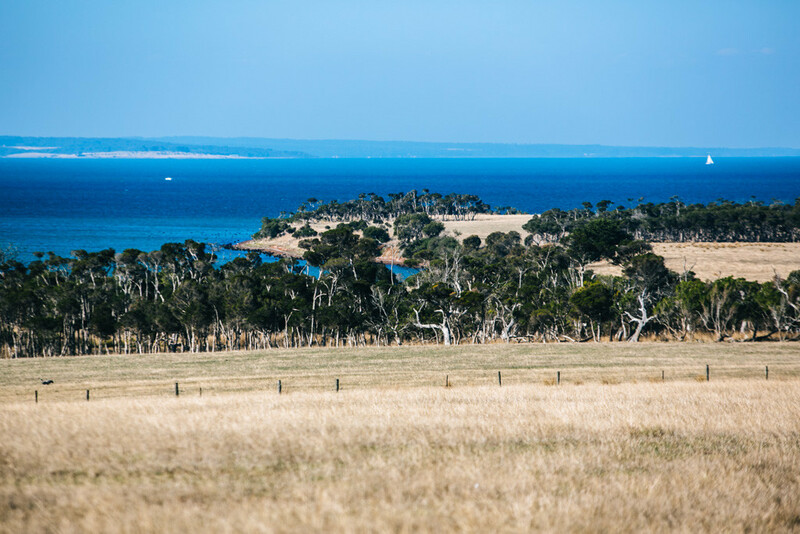 What makes the Mornington Peninsula so special is that it’s not really on the tourist track, yet it’s such an incredible spot that it really does deserve more fame and tourism. I adore the peninsula because it has equally stunning ocean and bay beaches, wineries with a view of the sea, coastal hikes, and bush walks – basically all of my favorite things in life. And it’s not uncommon to have these spots all to yourself – makes it feel like you’re one of the few who are in on a secret, ya know? Seriously, this place has everything you could possibly want in a coastal weekend away from Melbourne. You want photos of those iconic (and obscenely priced) rainbow-colored shacks on the beach? They are all over the bayside beaches. Want to spot some typical Aussie wildlife? You’re sure to spot kangaroos and echidnas in the bush. Just want to relax? The Peninsula Hot Springs are a must-do. And bonus: the peninsula is pretty well-connected to Melbourne by public transit, which makes it doable even without a car. 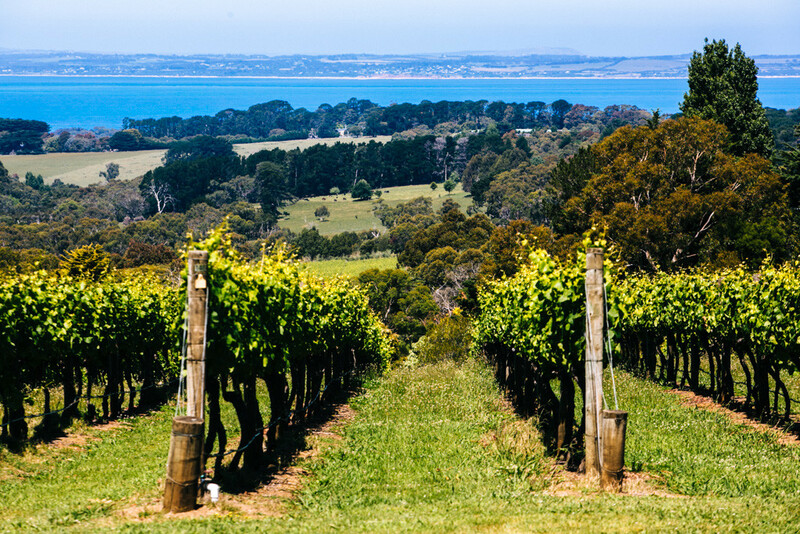 READ MORE ABOUT WHY THE MORNINGTON PENINSULA IS THE BEST WEEKEND TRIP FROM MELBOURNE. Where to stay on the Mornington Peninsula: I’ve stayed at this Airbnb in Rye and to this date it’s one of the most gorgeous properties I’ve stayed at. I’ve also stayed in this funky house in Capel Sound and it was just the coolest. If you’re up for camping, there are several caravan parks along the bay, right on the beach. Unfortunately there aren’t really any hostels or budget options on the peninsula, but some of the Airbnbs are reasonably affordable. Most people know Phillip Island for its legendary nightly penguin parade. 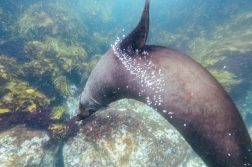 I’ve made two trips to the island and managed to have a phenomenal time without seeing these little creatures, so that should tell you just how worthwhile it is to make the trip out to Phillip Island. It really is one of the best weekend trips from Melbourne that you can take. 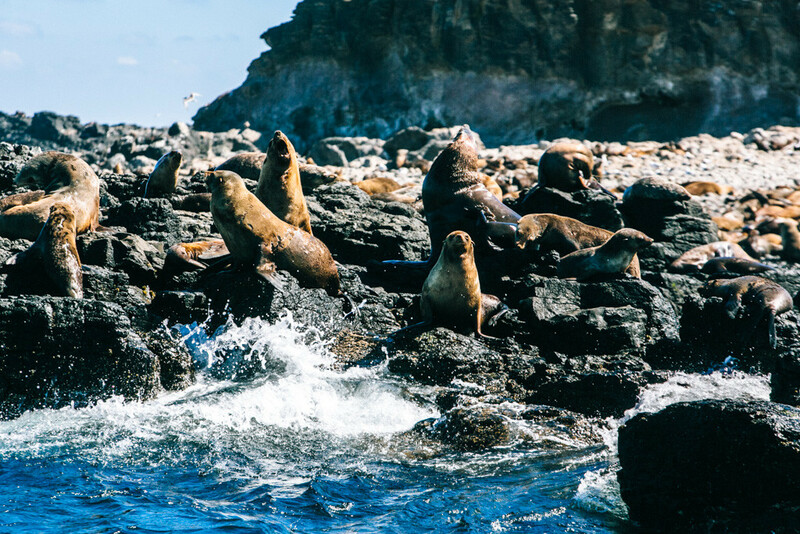 Yes, definitely watch the penguin parade – but don’t forget about the sea lions (best seen via an eco cruise) or koalas (there’s a koala sanctuary)… not to mention the gorgeous landscapes across the island. 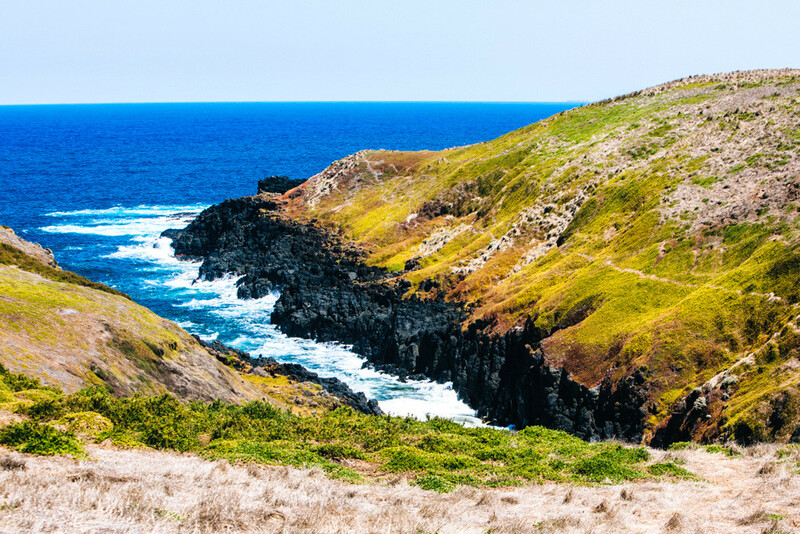 Cape Woolamai and the Nobbies are the most scenic parts of Phillip Island and offer stunning coastal views and hiking trails. The rest of the island is dotted with beaches, vineyards, and farms. It really is quite picturesque and feels more like a country escape than an island one – which is not a bad thing, I say. 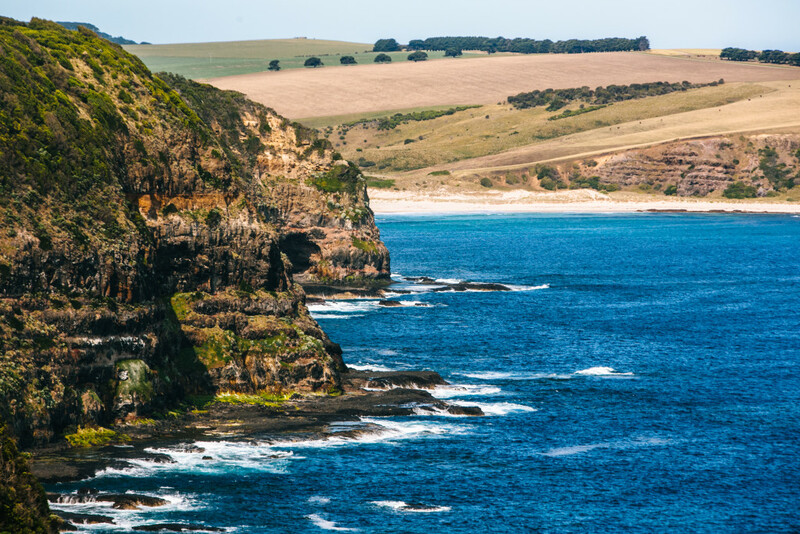 Phillip Island is accessible from Melbourne by bus, and there’s a seasonal shuttle bus that runs around the island and stops at most of the major sights and attractions. For maximum exploration and freedom, you’ll want to have a car. READ MORE ABOUT MY TRIP TO PHILLIP ISLAND. Where to stay on Phillip Island: I’ve stayed at the The Island Accommodation YHA, which is an impressive budget accommodation option. I’ve also camped at Cowes Caravan Park which is right on the beach. Nature lovers, this one’s for you. 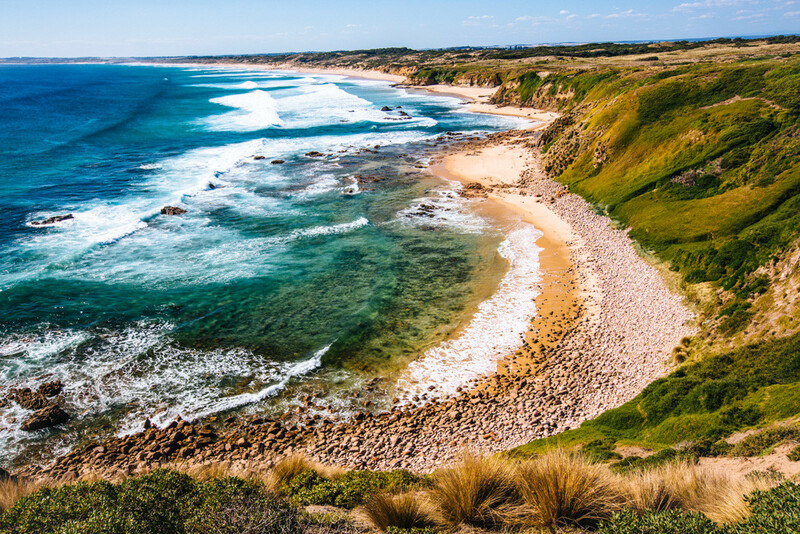 If immersing yourself in a marine national park sounds like an ideal way to spend a weekend away from Melbourne, get yourself to the Prom. 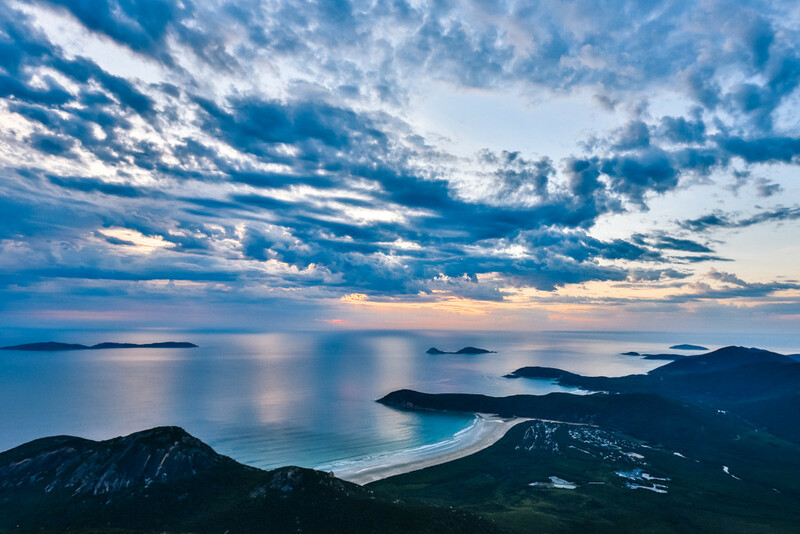 Wilsons Promontory is about a 3 hour drive and a world away from Melbourne. CLICK TO BOOK A RENTAL CAR FOR YOUR WEEKEND AWAY FROM MELBOURNE. 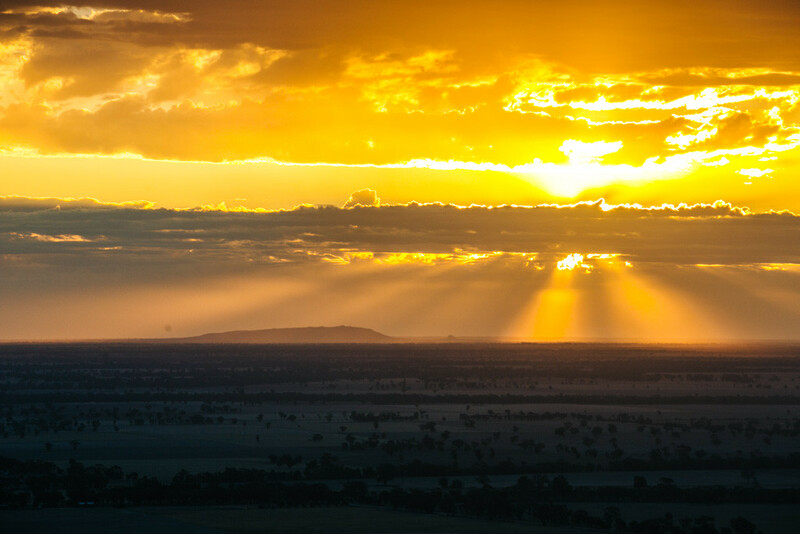 Unlike most of the other weekend getaways from Melbourne mentioned in this post, this isn’t one where you base yourself in civilization and venture out into nature. 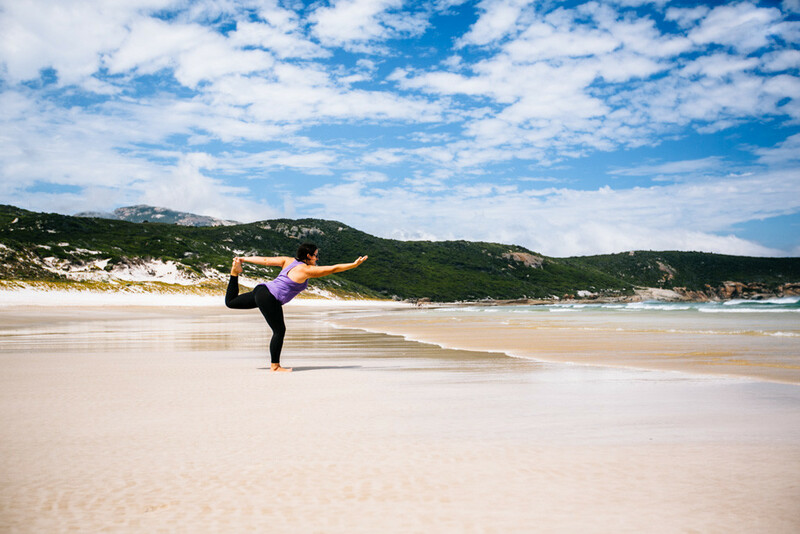 The Prom is best done with an overnight stay in the park so you’re surrounded by nature full-time and can make the most of all the beaches and bush walks on your doorstep. Be sure to summit Mt. 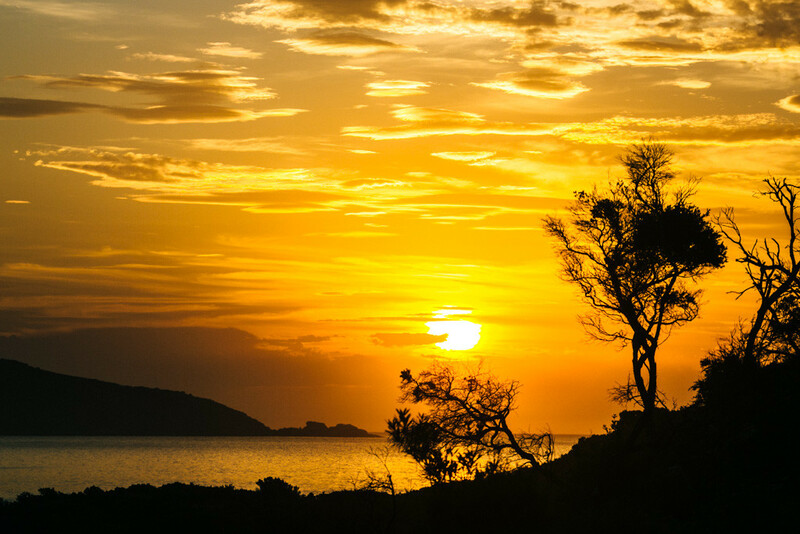 Oberon for sunset, walk across the aptly-named Squeaky Beach, and wander out to the sand dunes at the Big Drift. 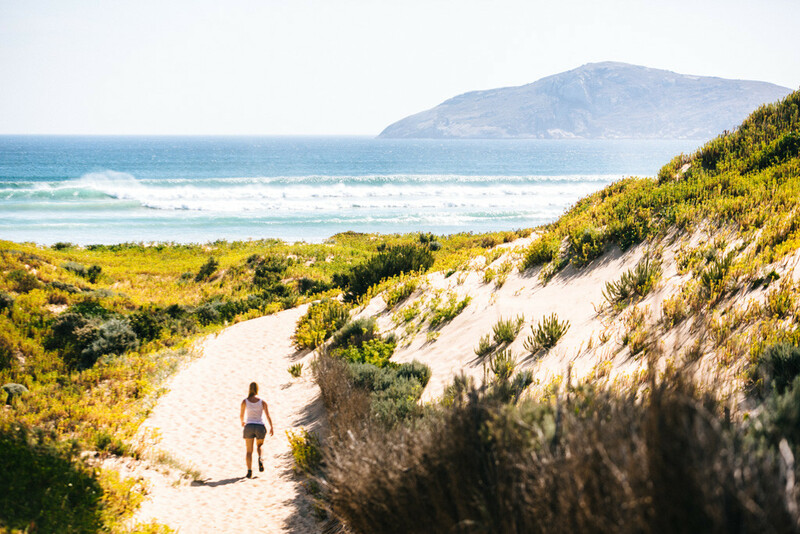 READ MORE ABOUT EXPLORING WILSONS PROMONTORY. 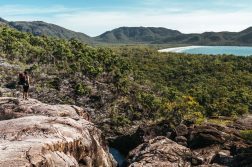 Where to stay in Wilsons Promontory: If you want to stay in the park, you can book a campsite, cabin, cottage, or room in advance via Parks Victoria. Otherwise, there are a few B&Bs in Foster which is the closest town to the Prom. Personally, I loved camping in the park – this is definitely the way to go if you want to be up close and personal with wombats in the wild! 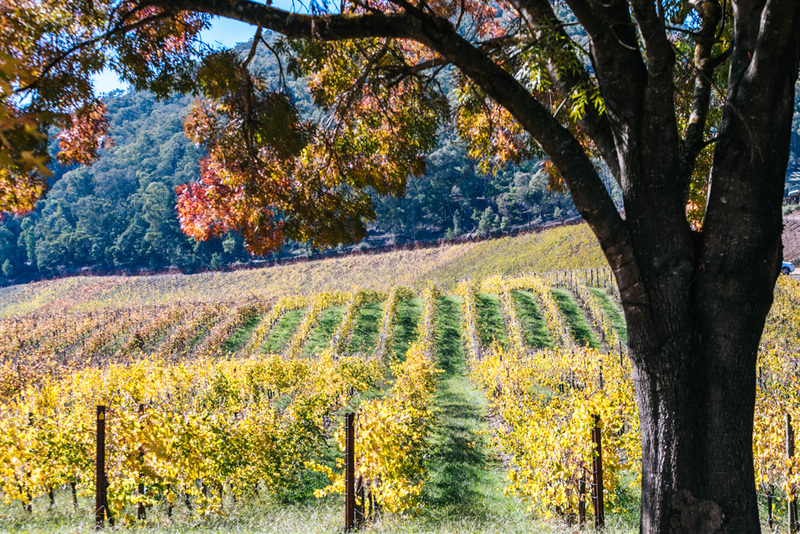 If you’re the slightest bit of a wino, you’ve undoubtedly heard of the Yarra Valley, one of Australia’s most famous wine regions. The Yarra produces some excellent cool climate wines, particularly Chardonnay and Pinot Noir. And at just an hour’s drive east of Melbourne, it suits as either a weekend trip or a day trip from Melbourne. 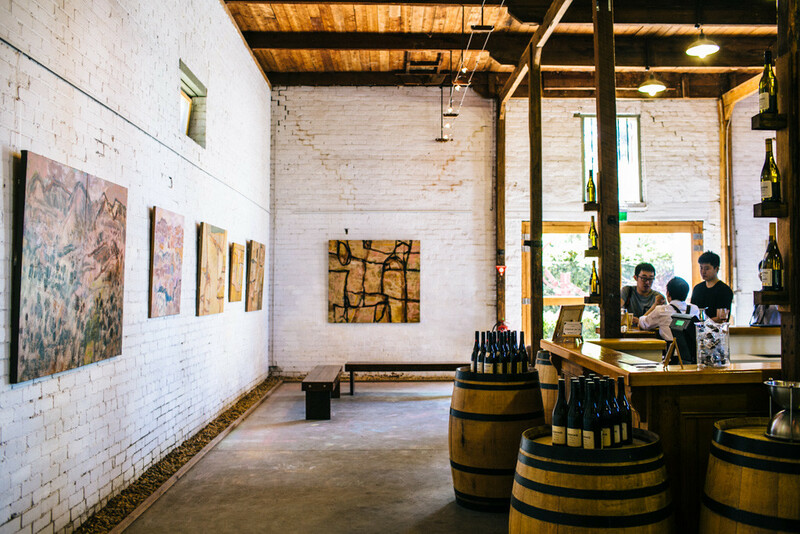 If you want to drink without the burden of driving or choosing which of the many cellar doors to stop by for a tasting, it’s best to book a Yarra Valley wine tour. Otherwise, a self-drive tour of the region is more than doable as long as you’ve got a designated driver. 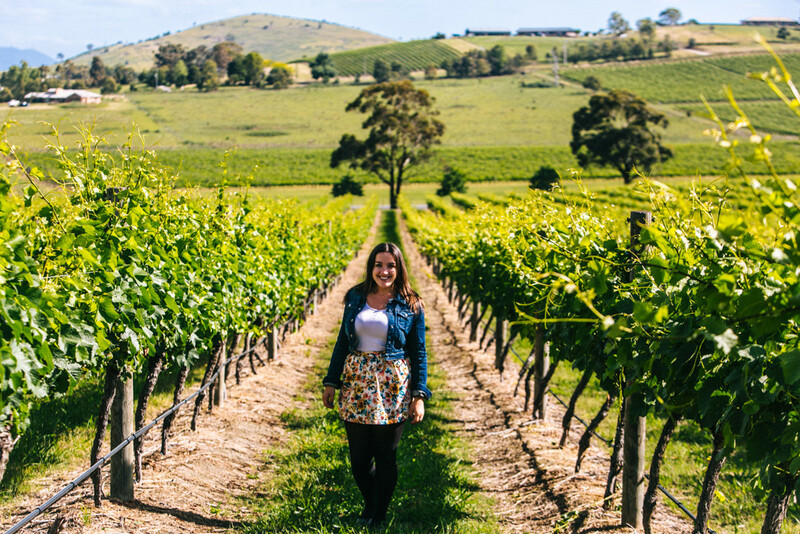 READ MORE ABOUT MY YARRA VALLEY WINE TOUR. 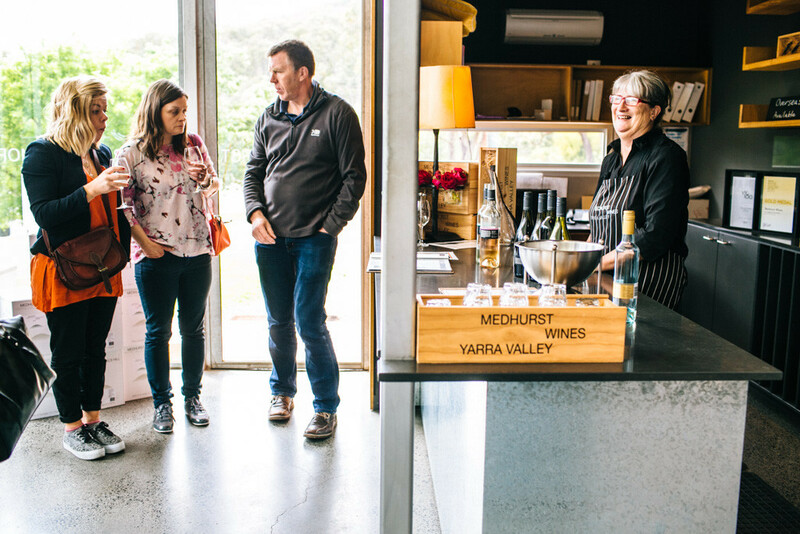 Where to stay in the Yarra Valley: I haven’t stayed overnight in the Yarra Valley, but would recommend booking an Airbnb or staying in a house or cottage either on a vineyard or elsewhere in the countryside. A self-contained hideaway is the way to go! The best way I can describe the Grampians is by referring to this national park as a rock playground. Hiking and climbing the craggy rock is the thing to do here, but you could also see plenty by driving around between various lookout points. A couple recommendations: the Balconies yield some of the most stunning (and vertigo-inducing) views in the park, and Mt. Zero is a top sunset-watching spot. 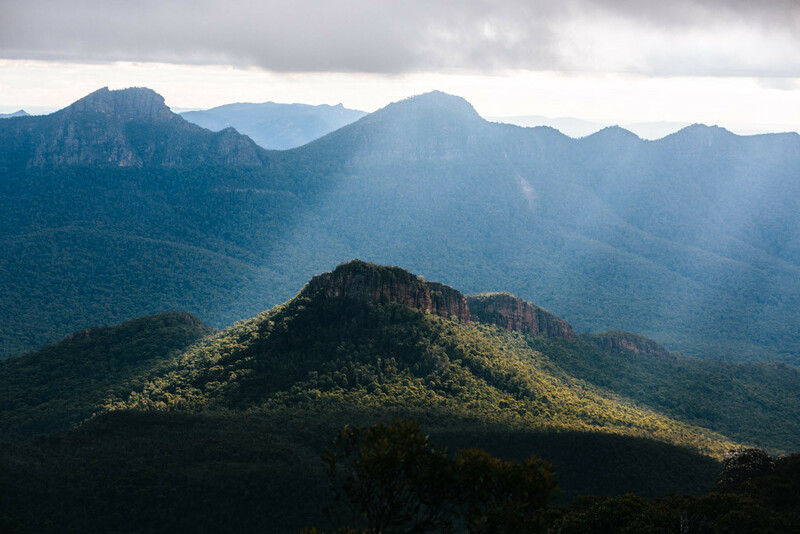 The Grampians are about a 3 hour drive northwest from Melbourne. 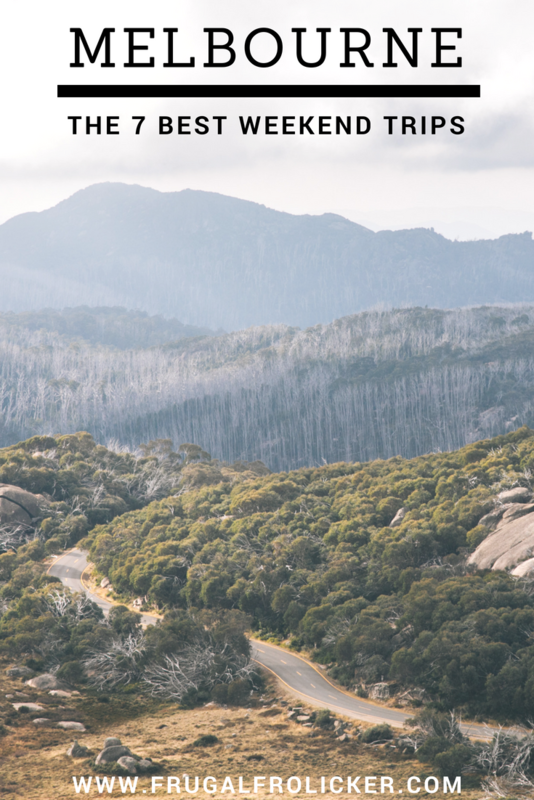 Where to stay in the Grampians: You can either camp in the park, or stay in Halls Gap. The Grampians Eco YHA is a great budget- and eco-friendly accommodation option. Australia’s not known for its mountains, but if that’s your jam, the Victorian High Country is the place to go for some quality alpine time. Drive about 3 hours northeast of Melbourne and you’ll be smack in the middle of High Country, anchored by the town of Bright. The region is renowned for its winter ski resorts and cycling routes. 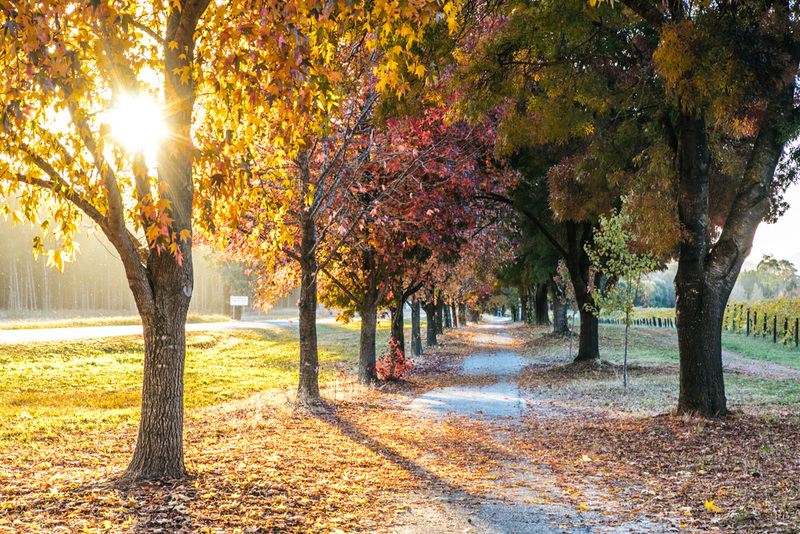 The Murray to Mountains rail trail runs for over 100km through the region and is a definite must-do on your Melbourne getaway, even if you just ride small sections of it at a time. 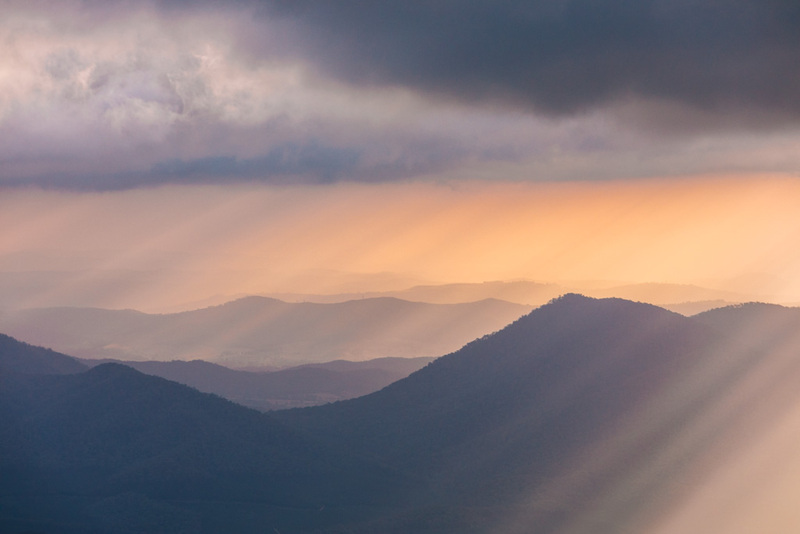 Unlike the bulk of Australia, the High Country experiences 4 distinct seasons and has plenty to offer during each of them. 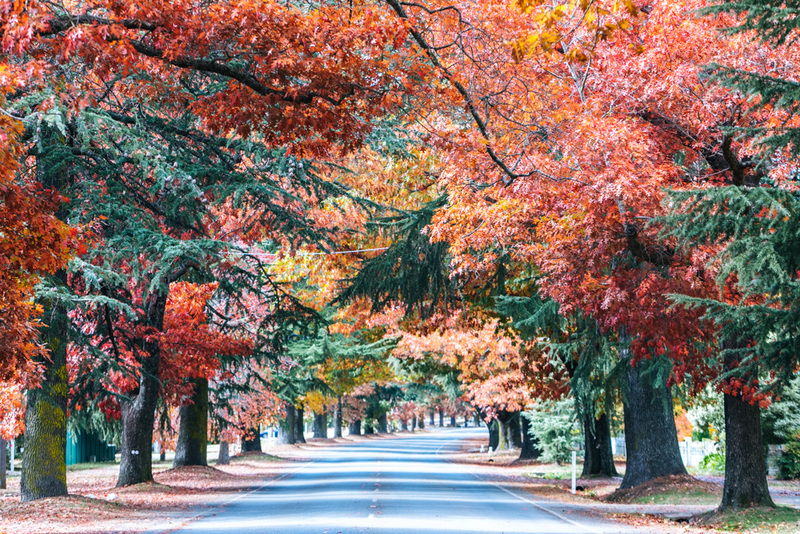 It has hands-down the best fall foliage in Australia, so for that reason I’d recommend an autumn visit. Driving down roads lined with yellow, orange, and red-leaved trees reminded me of my New England roots – it’s seriously stunning out here during the month of May! No matter the season, do make time to explore Mt. 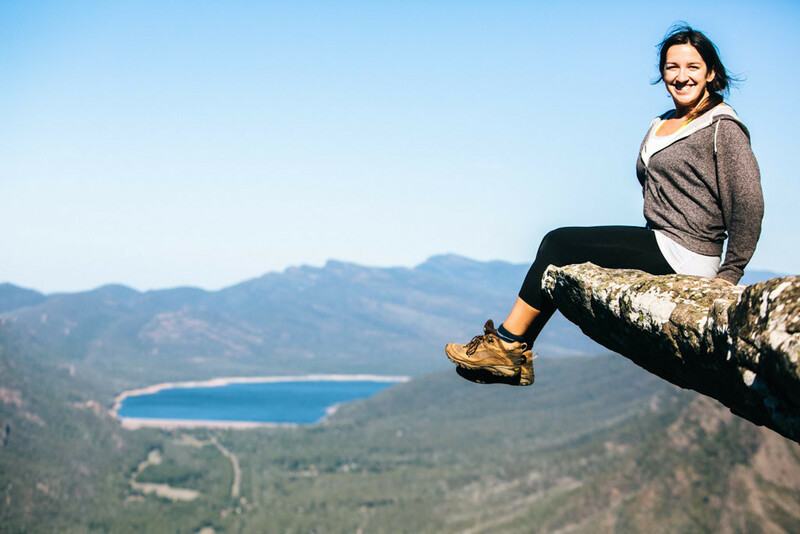 Buffalo National Park’s waterfalls and hiking trails, go wine tasting at the picturesque wineries, and sample the local produce (cheese and nuts and berries!). READ MORE ABOUT MT. BUFFALO NATIONAL PARK. Where to stay in High Country: I mostly camped in free campsites around the High Country, but I think a B&B would be ideal for a weekend escape. There are heaps around Bright!